Cats are certainly beloved by their owners. 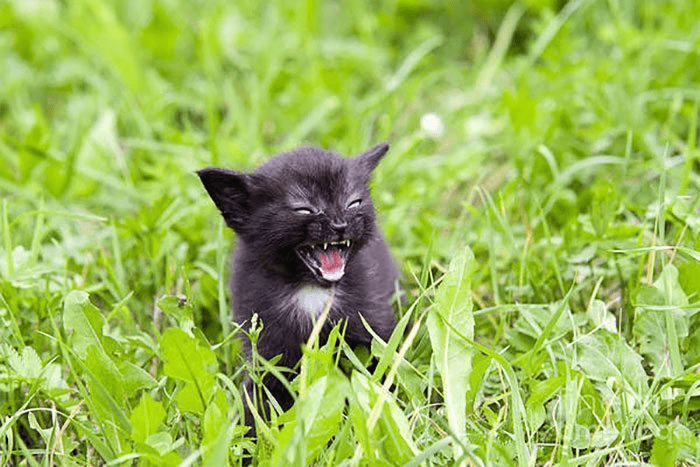 However, there’s no denying that our feline friends can be cute and cuddly one minute and fangs out, ready to pounce the next. To be fair. 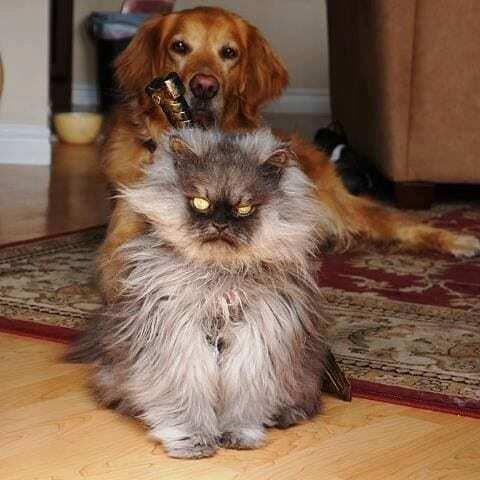 Cats often give plenty of warning before they strike. Sometimes it’s the sudden swoosh of their tail, or maybe a sudden hiss of warning that lets you know exactly what she thinks of you. 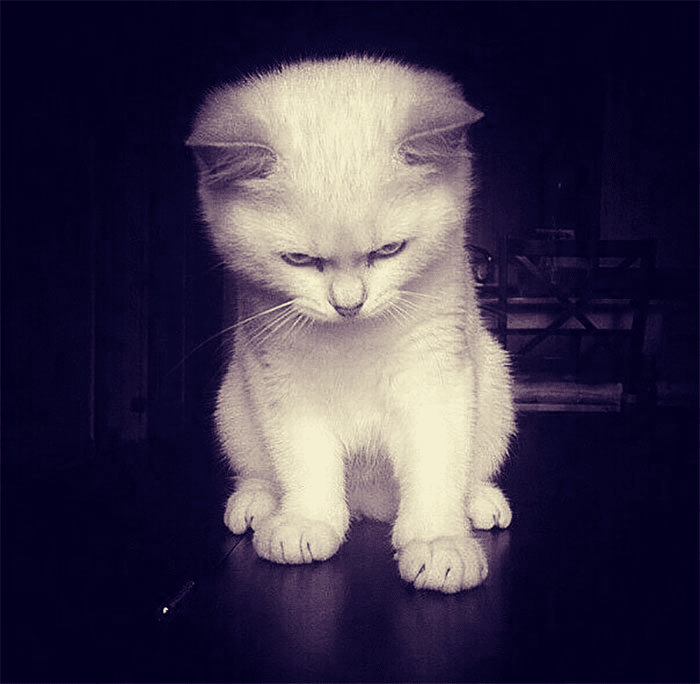 However, sometimes, all you need to do is take one look at your kitty to know exactly how she feels. 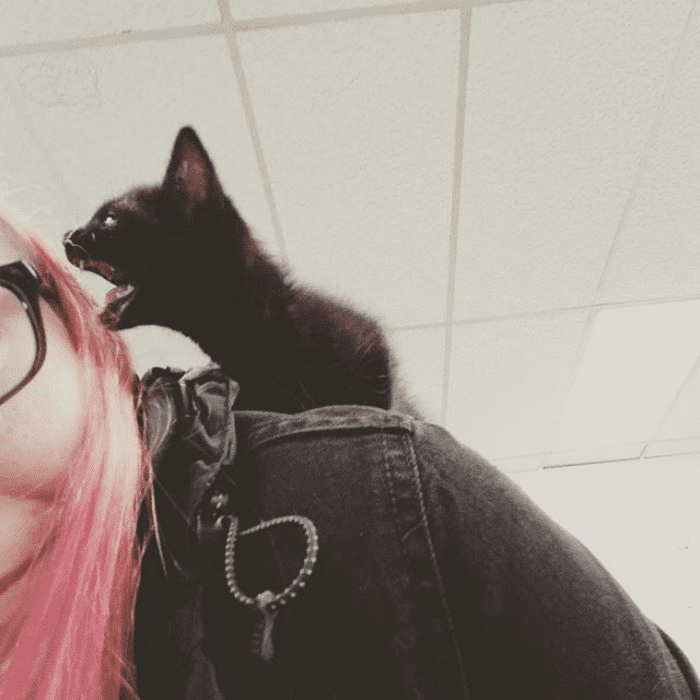 Check out some of the greatest shops of angry kittens. They look kind of cute with that murderous look in their eye. 1) Get just a little bit closer. 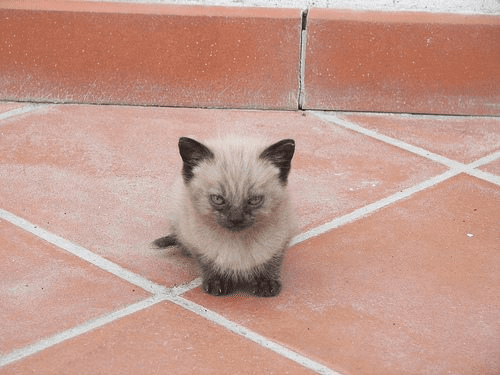 This kitty may be tiny, but he’s still fierce. Give this little guy a few years, and he’ll be brawling with the best of them. Run for your lives! 2) He is not amused. 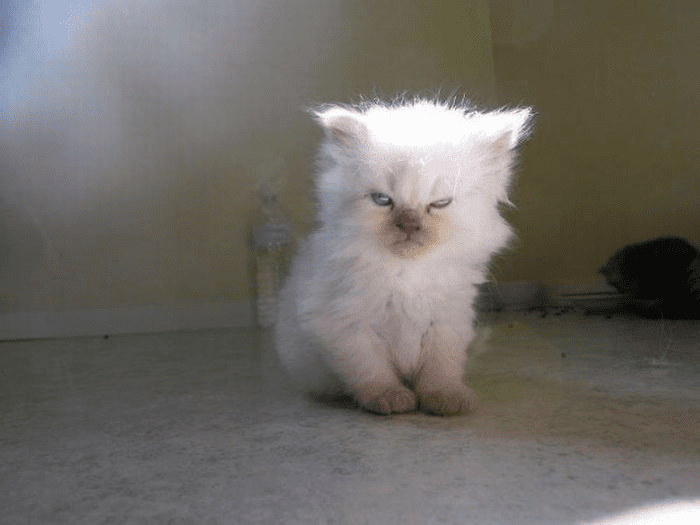 If ever you wanted to see an example of annoyed, look no further than this little guy. He’s stone cold staring down whoever is on the other side of that lens! 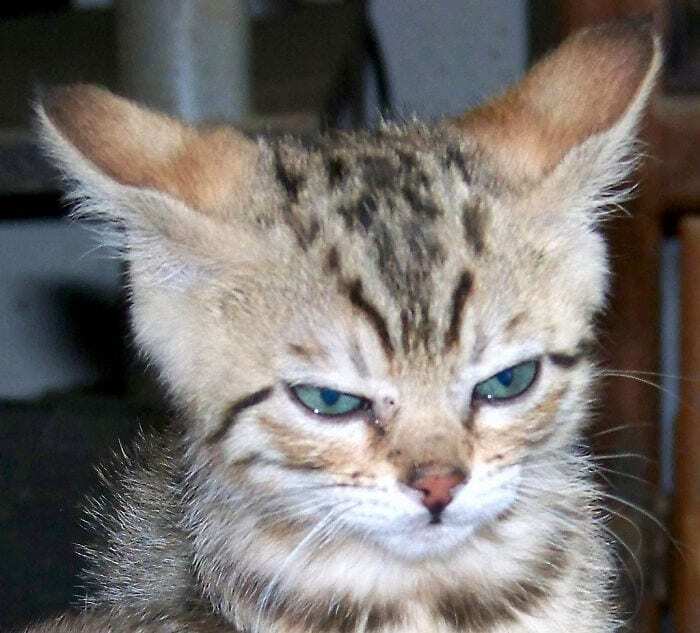 3) This cat has no time for your nonsense. 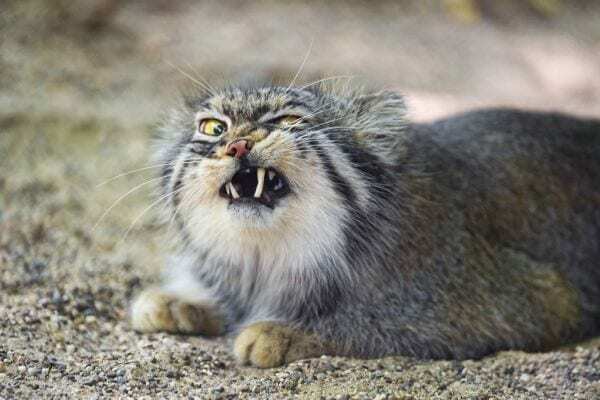 This is the face of a cat who is absolutely DONE with whatever it is you have to say. You may as well just see yourself out. Maybe even stay gone for a couple of days. 4) You know he’s giving them a mouth full! 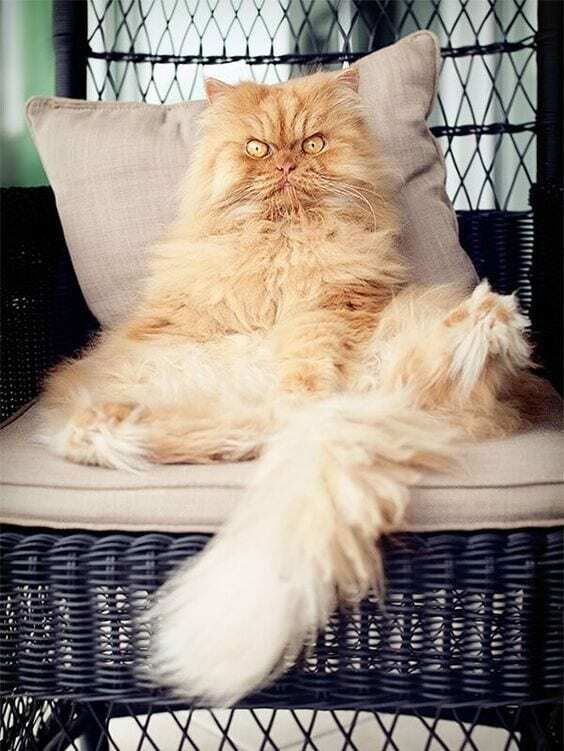 Cats are known for being sassy. But this takes it to an entirely different level. Status: Off the charts. 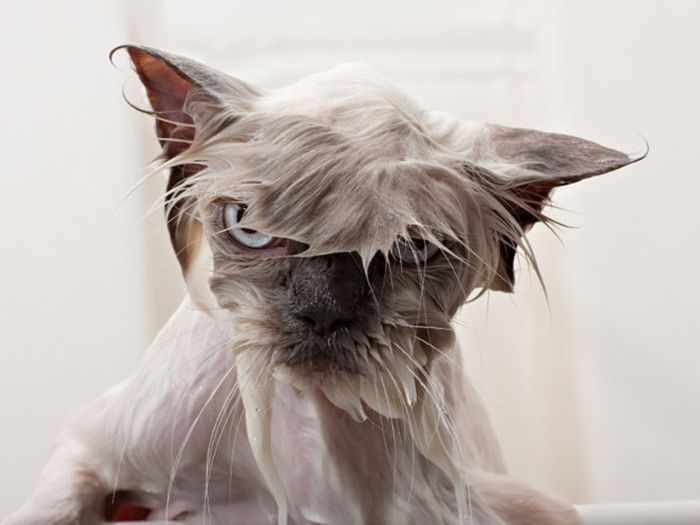 We all know how much most cats hate water. 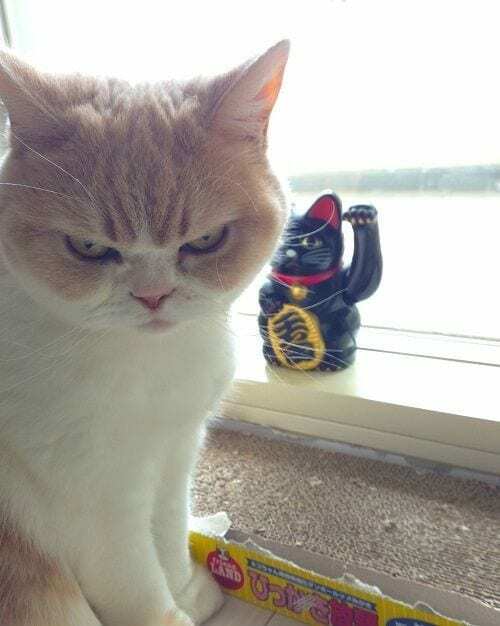 One look at this guy, and you know he’s already plotting his revenge. Better sleep with one eye open! It appears that this kitty has adopted a watermelon. Yes, he loves his melon. No, He doesn’t want to share. Beat it! 7) With every step you take, every move you make–he’ll be watching you. Whatever happened to this cat, she’ll not soon forget. She is shooting mind bullets for sure! 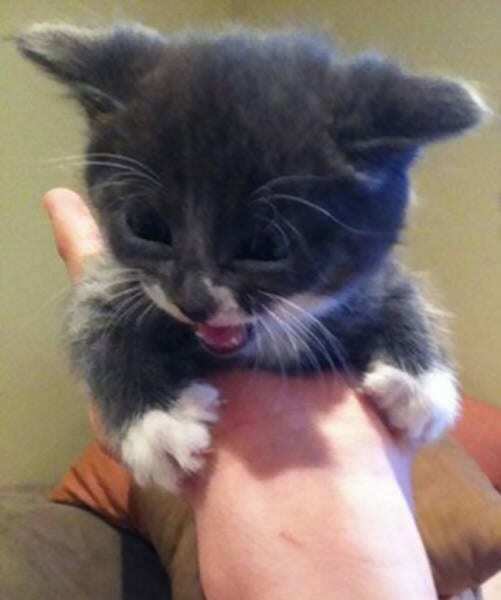 This may only be a kitten, but his eyes say that he’s a fierce warrior. Watch yourself around this one! 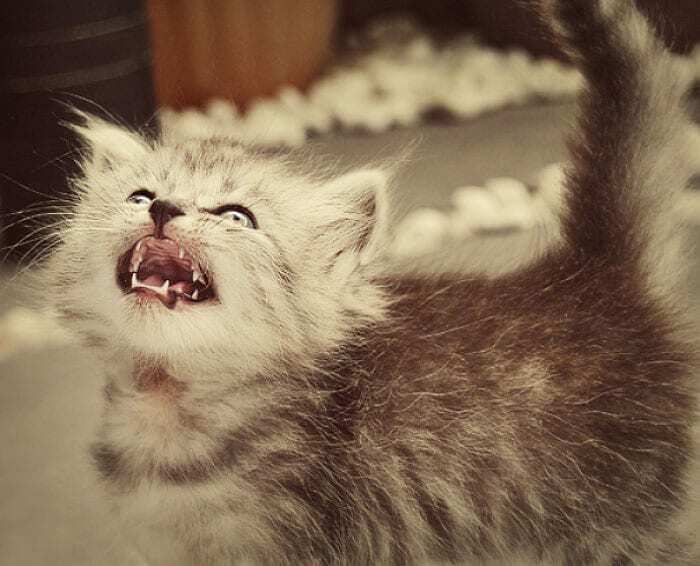 This cat’s facial expressios are telling you exactly what you ned to do: RUN! 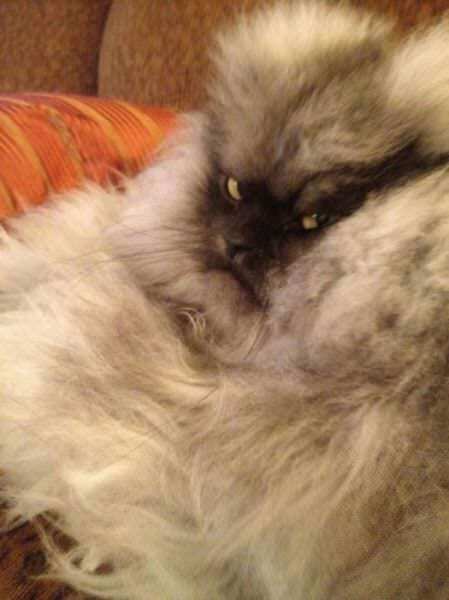 10) This cat looks batty! 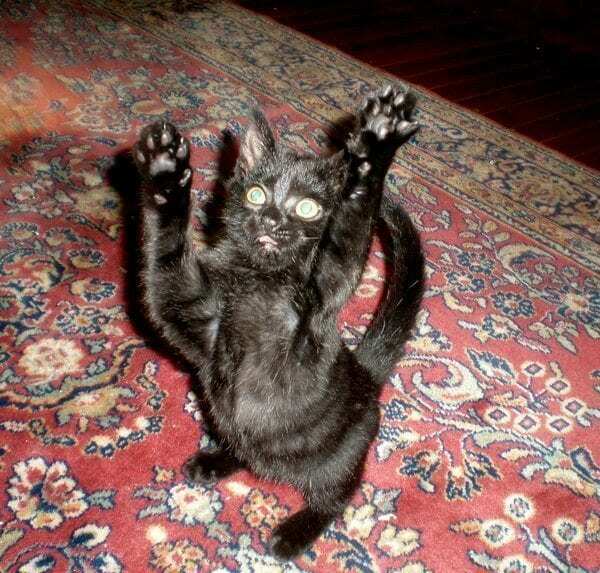 Literally–this cat looks like a possessed bat! 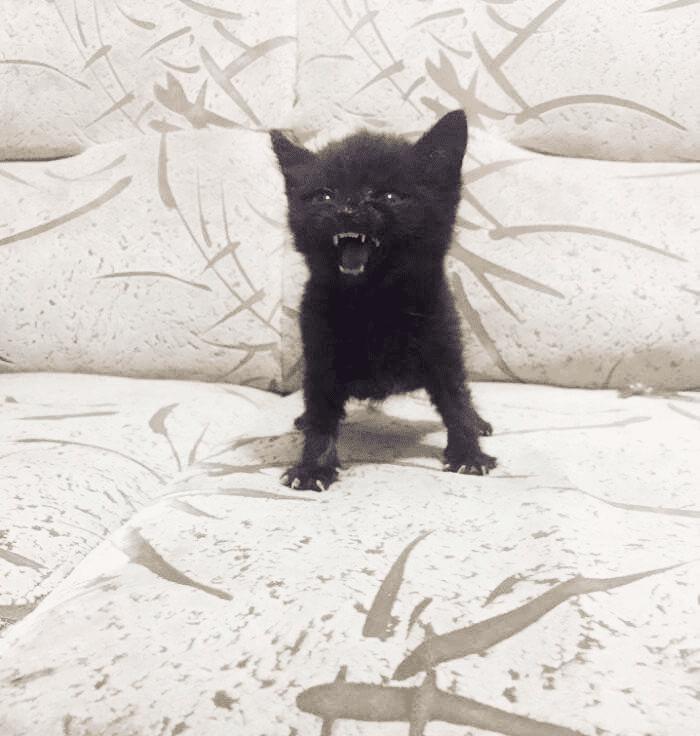 Who knew somethign so tiny could look so fierce? 11) The look you give when you aren’t ready to ‘people’. 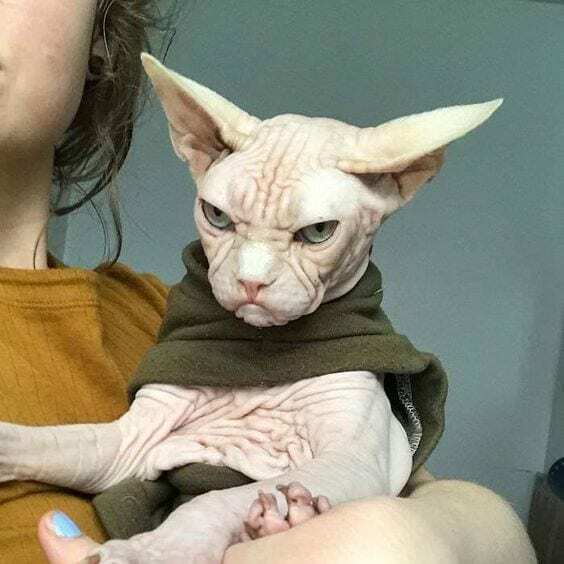 This cat looks like he wants to be left alone. Pro tip: Leave. Him. Alone. One of the most frustrating things in the world is when people just don’t listen. 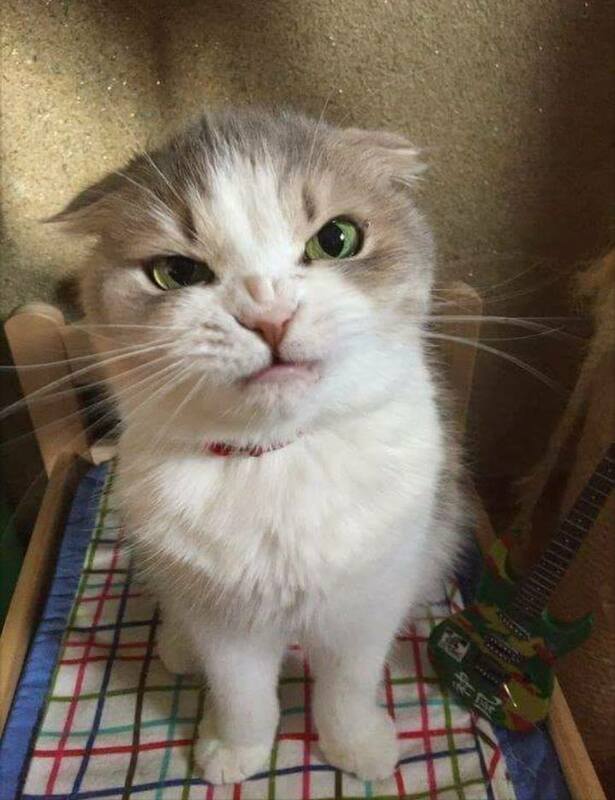 This kitty has had enough of it! 13) This cat has reached his max capacity. 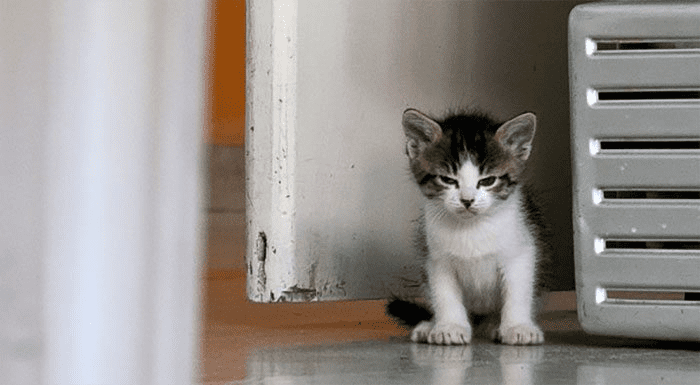 This kitty looks like he was just told the dumbest thing ever–and he has no patience to be nice about it! We’ve all been there, right? 14) Warning: May scratch at any moment. This cat only has one thing on his mind and you aren’t going to like it! Back up slowly and nobody gets hurt. 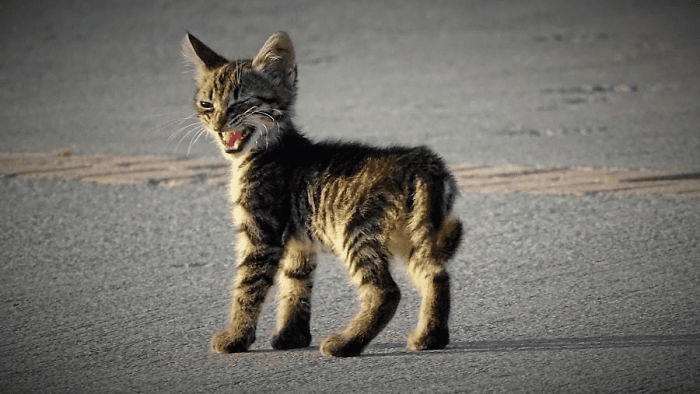 This kitty may be cute, but he’s also on a war path! Don’t mess with him or you may get a swift scratch to the face. 16) Just wait until he gets out of that thing! 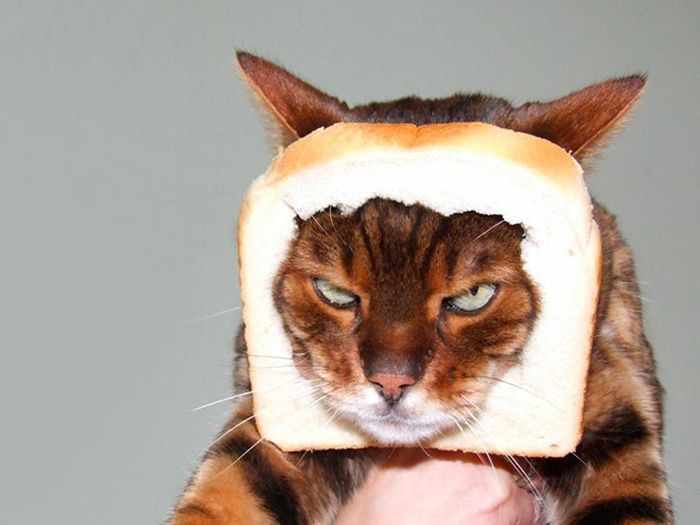 This cat is less than amused. The owner better think long and hard about this decision because this kitty won’t soon forget it. 17) He looks a little peeved. You can practically hear the hiss through the computer screen! This kitty is not having ANY of that! 18) What nightmares are made of! 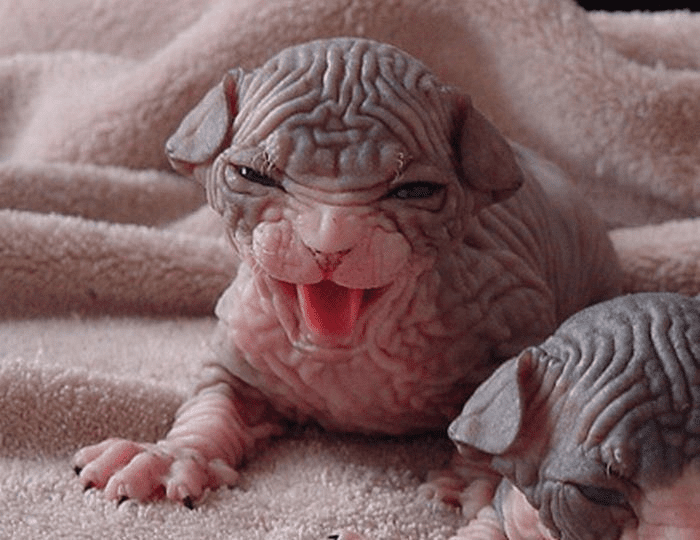 This cat is absolutely terrifying! What’s worse than a terrifying cat? 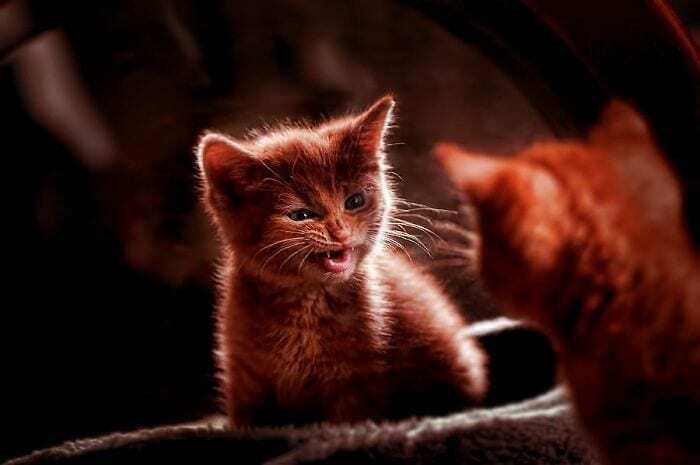 An angry one! 19) He’s so cute though! He may be adorable, but one wrong move and he’ll bite your face off. Behind all that fur is one ticked off cat! He could pounce at any moment. It’s probably a good idea to give him whatver he wants. 21) Is this one okay? 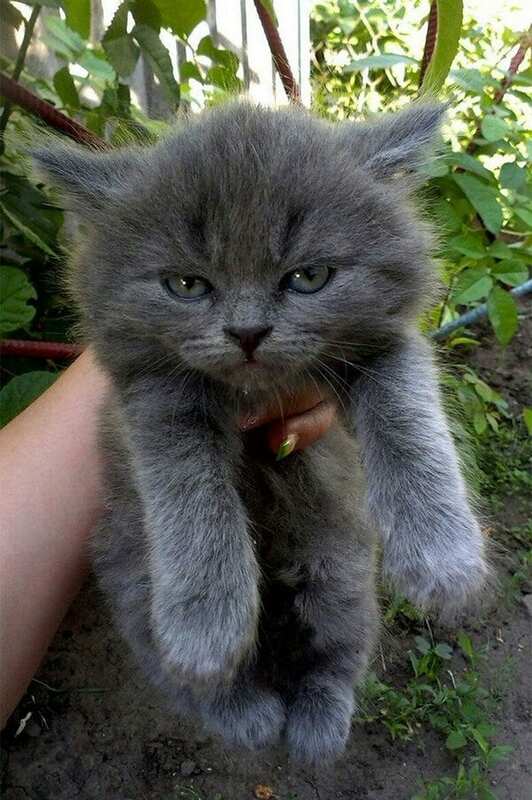 This cat takes his angry face to an entirely new level. He has the scowl down! 22) Clearly, he hasn’t had his coffee yet. Dealing with people first thing in the morning can be impossible. One look at this guy and there’s only one thing to do: AVOID. 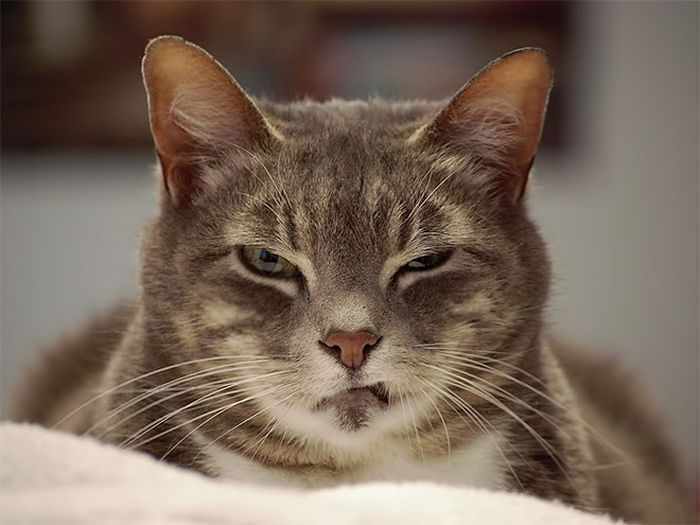 If ever your cat gives you this look, you should probably just walk away. Quickly. 24) This one is a force to be reckoned with! 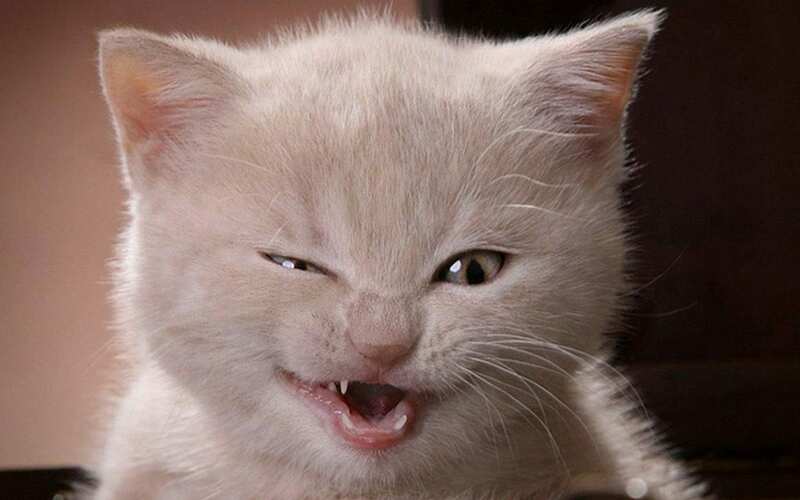 This kitty has no problem letting you know what he thinks! Look at those sharp teeth! Do you ever wonder if your cat can understand you? They can. They just don’t care. This cat may be beautiful, but he also has murder in his eyes! It’s probably best to steer clear until he’s in a better mood. 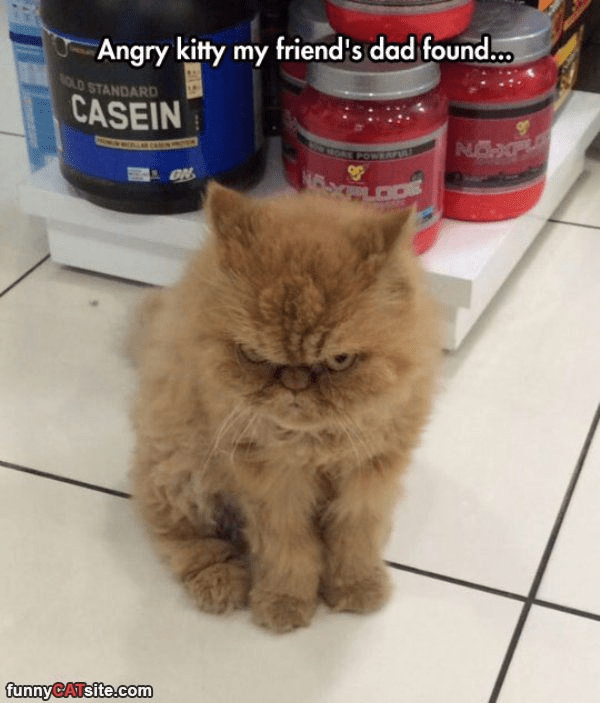 This cat is angry at….himself? It looks like he caught a glimpse of his own reflection and needed to tell that cat what’s up. Just bcause he’s cute doesn’t mean he wants to be held. This cat needs his space RIGHT NOW! 29) This is absolutely terrifying! Imagine waking up next to this face! 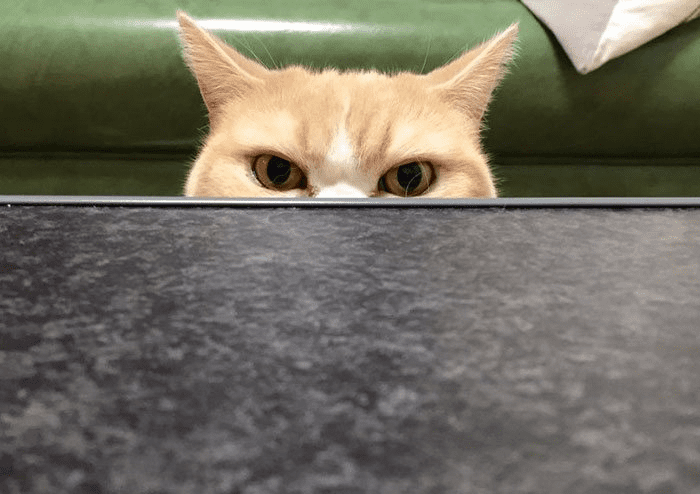 This cat is just waiting for someone to test his patience. The best bet? Stay far, far away. He’s not bluffing! 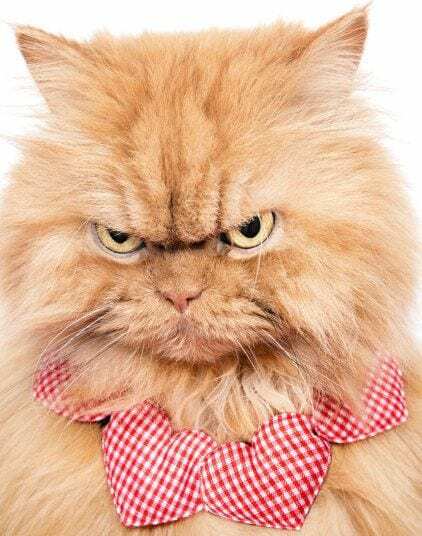 30) This angry cat is beautiful. 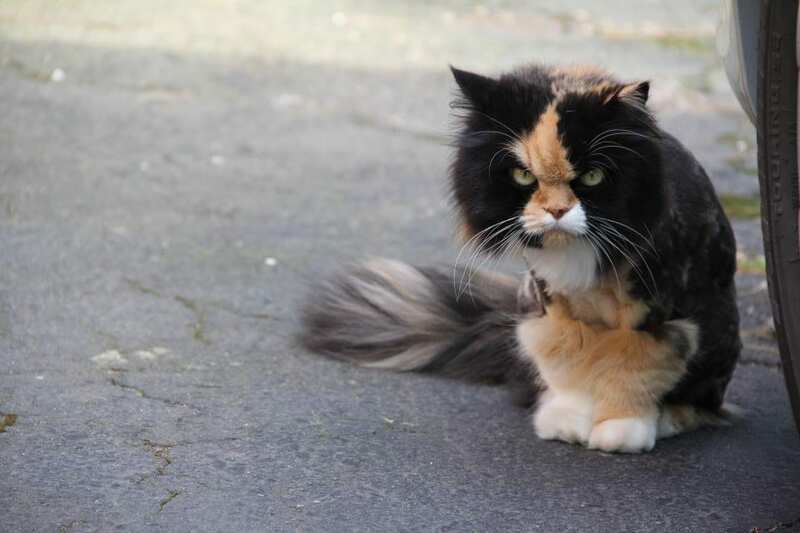 It’s obvious this cat is not happy, but it’s hard to even notice because she has such a gorgeous coat. Perhaps admiring her from a distance is best. 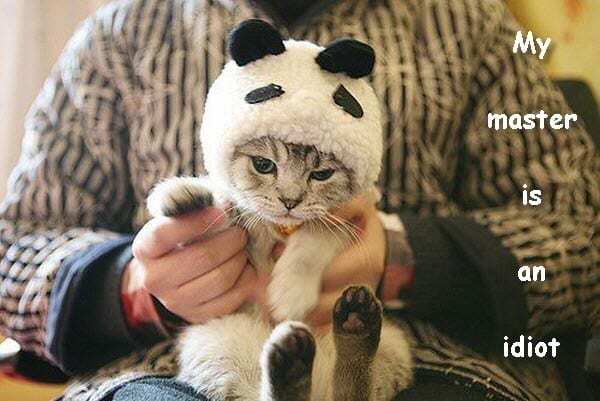 This cat either hates his outfit or the fact taht’s hes being held. Maybe a little bit of both? Hopefully nobody was injured while taking this picture. 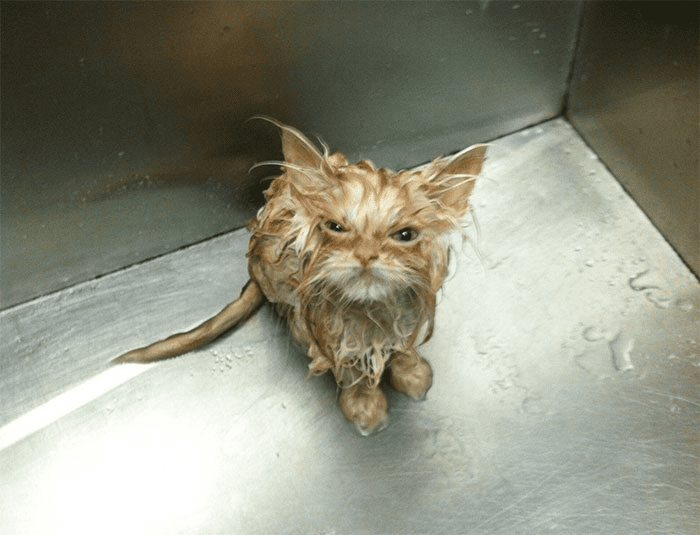 Giving a cat a bath is never a fun adventure. 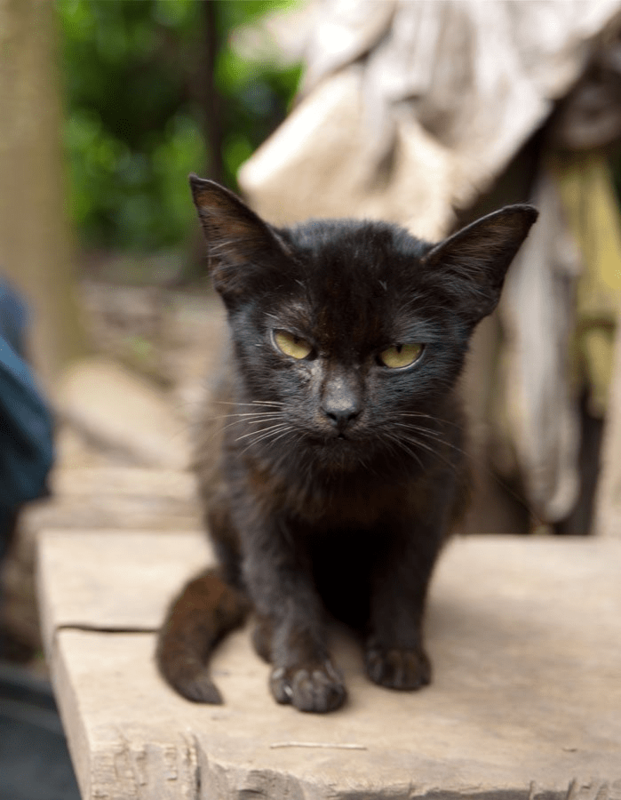 This cat thinks it should probably never happy again if you value your life. This is hilarious! But it appears that the cat doesn’t find this remotely funny. He’ll get over it. Maybe. 34) It’s all in the eyes. 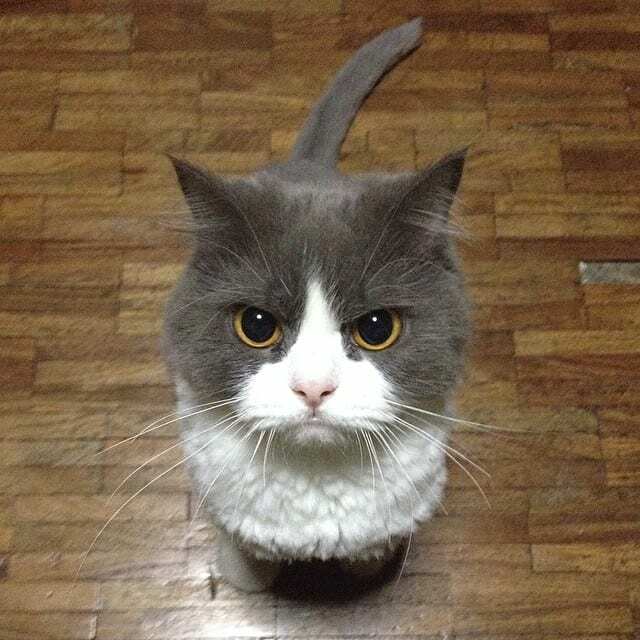 If you’re ever cureious if you cat is mad at you, just check to see if his eyes look anything like this. Yeah, he’s mad! 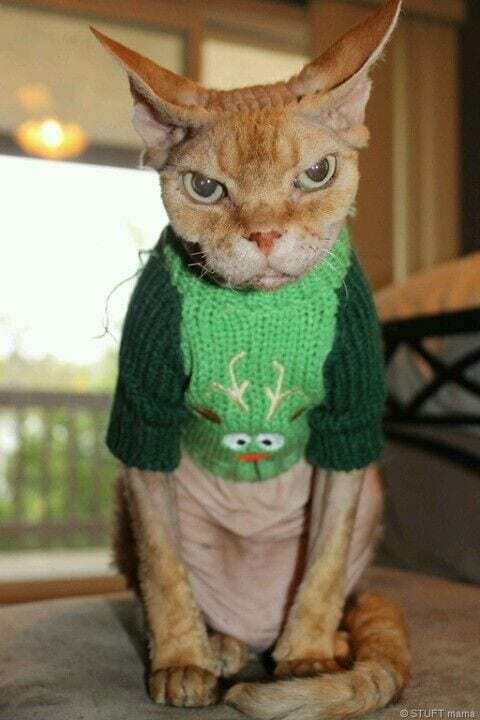 Cats always look so adorable when they’re dressed up in festive sweaters. However, this cat never wanted to particpate. This is kind of adorable. The cat appears to be protecing his four-legged friend. We can’t really fault him for that! Just a glimpse of that tooth lets you know all that you need to. He isn’t in the mood for people today. 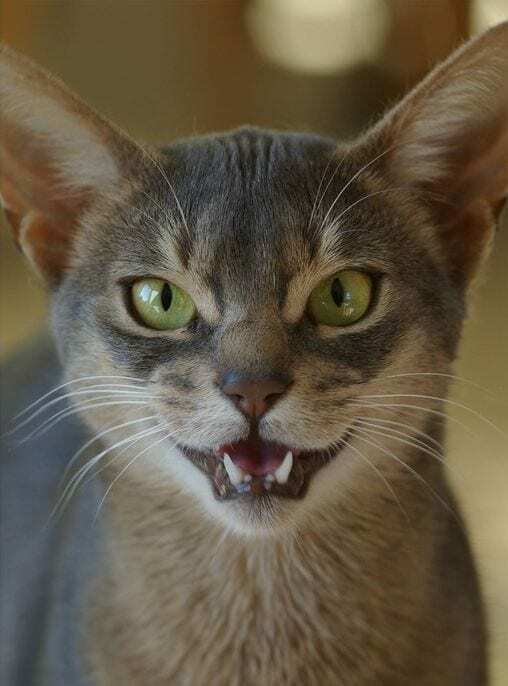 38) This has to be the moodiest cat EVER!